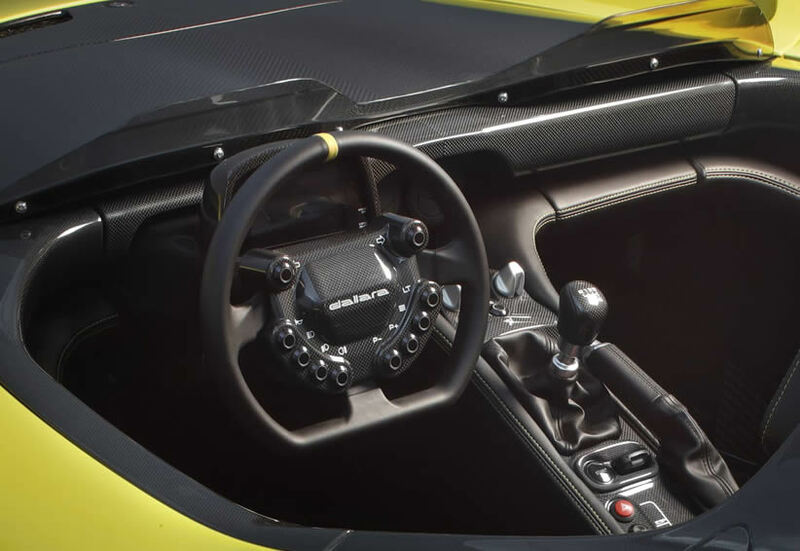 AiM has developed the #dashboard and the controls on Stradale’s steering wheel! 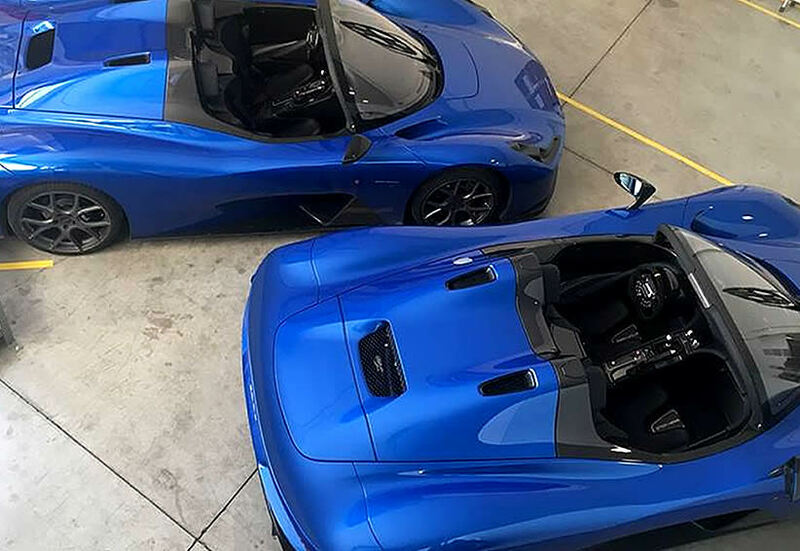 The Dash-controller #MXSL for the Dallara #Stradale, Giampaolo Dallara’s life-dream car. Through the MXSL and hitting the buttons on the steering wheel, the driver can select the suspension setting for track-use or street-use and also the engine map, whenever he wants drive full power or with less HP.